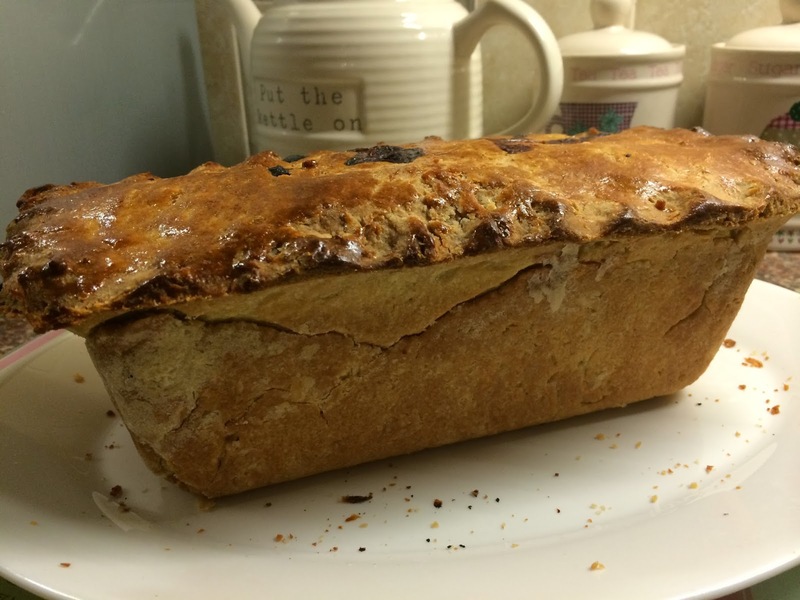 So - for February's challenge I decided to make a Gala Pie using hot water crust pastry - I've been desperate to try making this pastry for ages, and last weekend when visiting our favourite local farm shop to buy sausages (the best sausages you've ever eaten!) I was inspired to try this new bake. 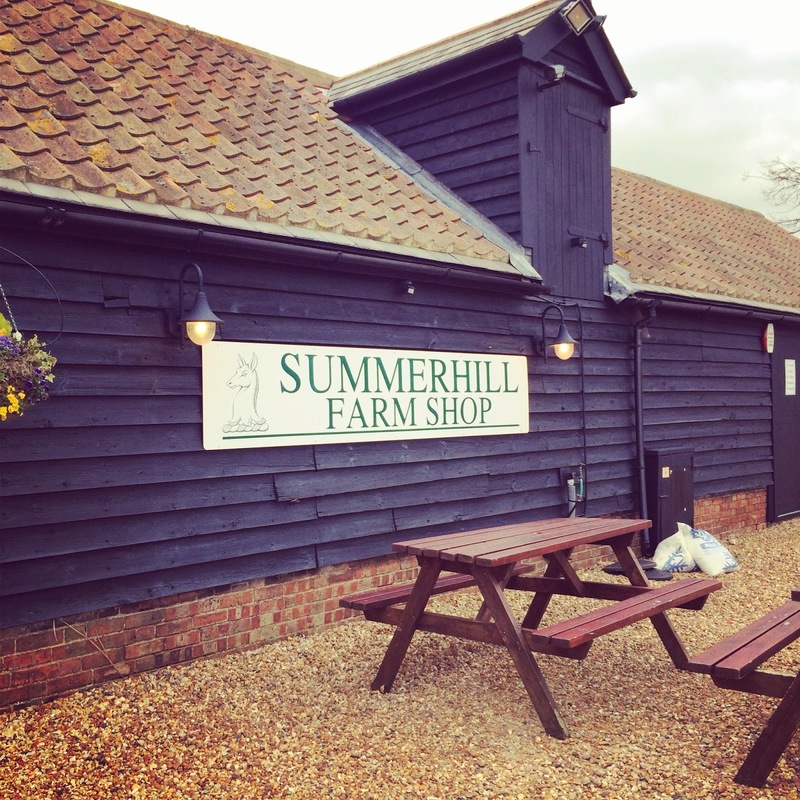 Summerhill is a local farm shop we use in Cardington, Bedfordshire - we discovered this shop around 3 months ago when out and about on a family day out. 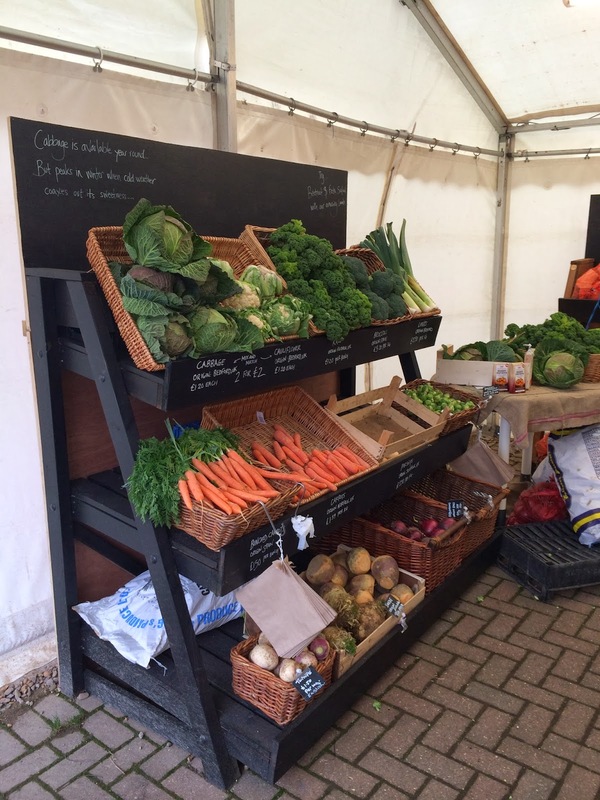 I love a good farm shop, and like to support local food producers and when I saw that their sausages had won multiple awards I thought we'd give them a go. 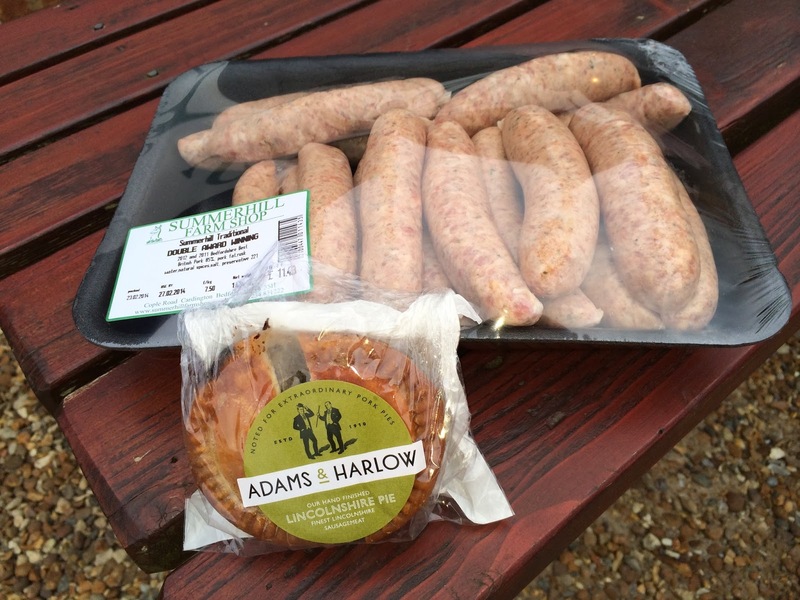 We've never looked back and now drive especially to stock up the fridge and freezer with their scrummy sausages. 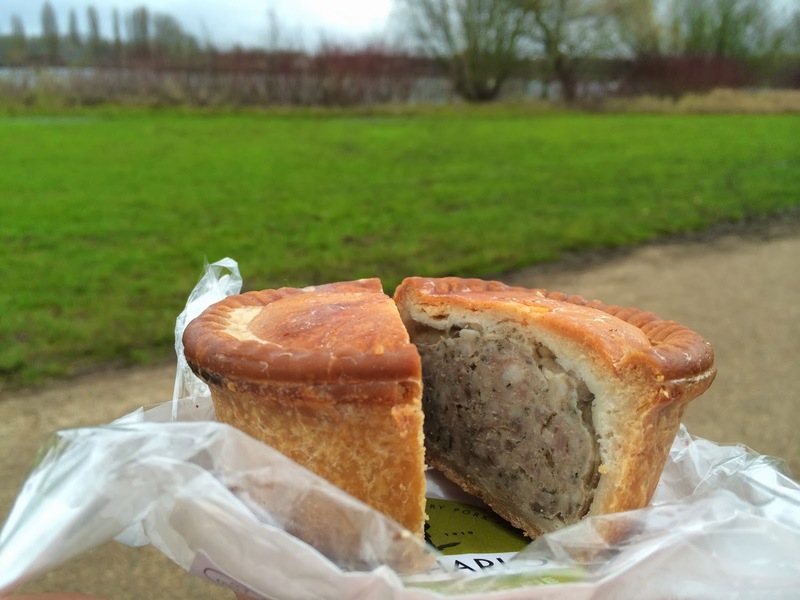 In January Summerhill gave out vouchers to claim a free pork pie when you shop with them in February - so when we went last weekend we redeemed our voucher, and had a pork pie picnic on a country walk around Willen Lake in Milton Keynes. 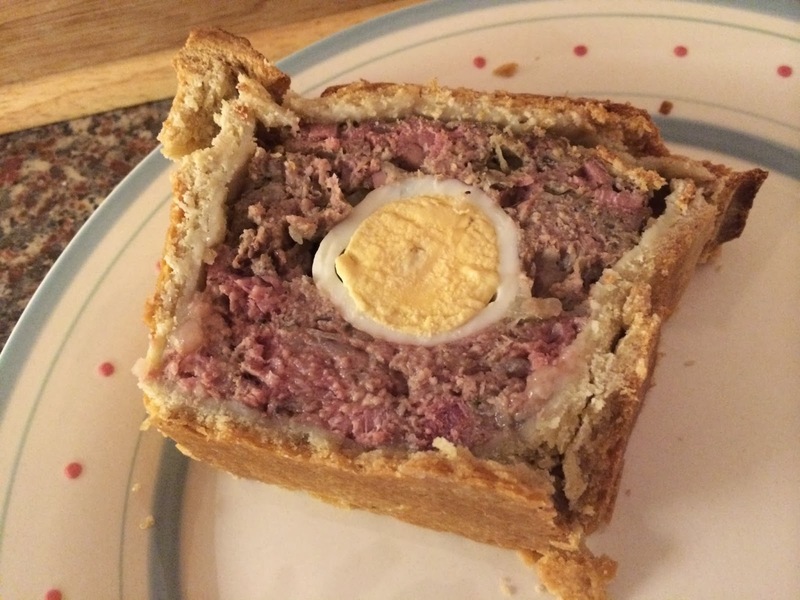 The pork pie was amazing - beautifully spiced and seasoned, with crispy rich pastry - and while eating it I thought how much I wanted to try making my own pork pie. So I bought loads of sausages: some for dinners, and 3 big fat sausages (300g) for my gala pie. 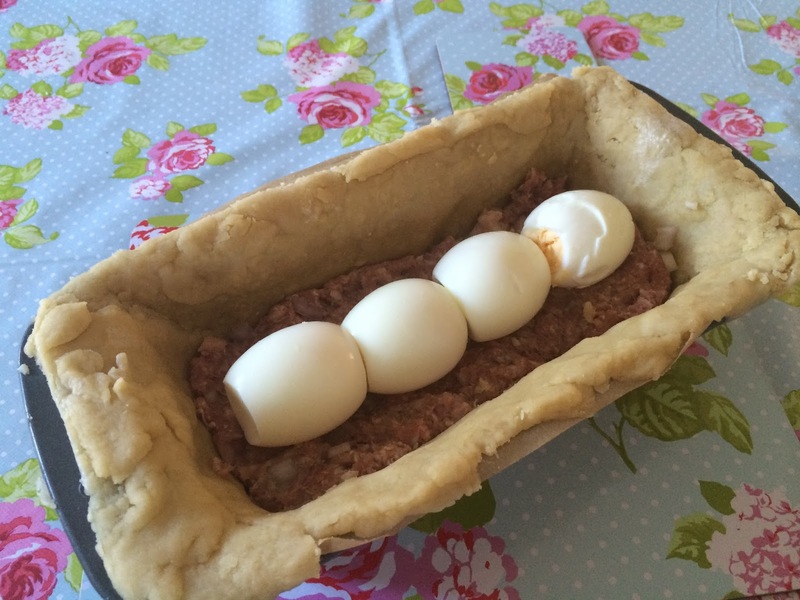 I originally saw this recipe on Paul Hollywod's Pies & Puds TV series, and it appealed to me as although using hot water crust pastry you don't have to funnel jelly into your pie - which makes the process so much easier than a conventional jellied pie. 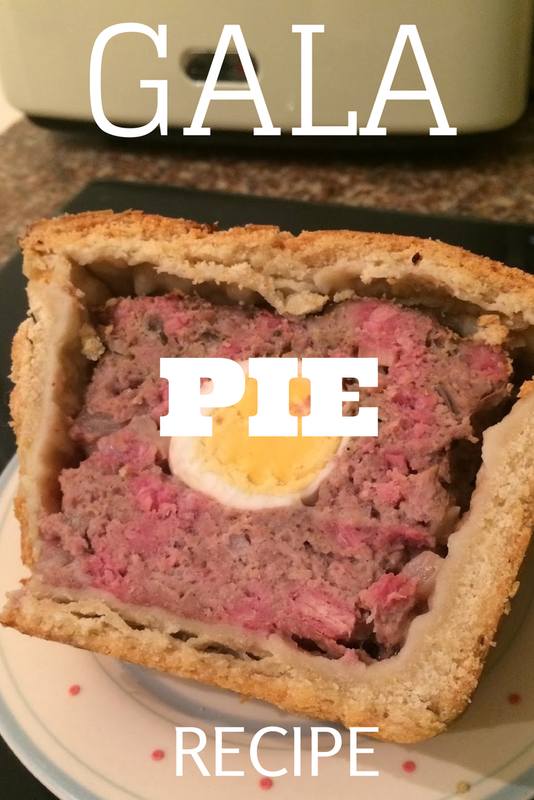 This is a great first time recipe for someone who has never worked with hot water crust pastry or made a pork pie before. 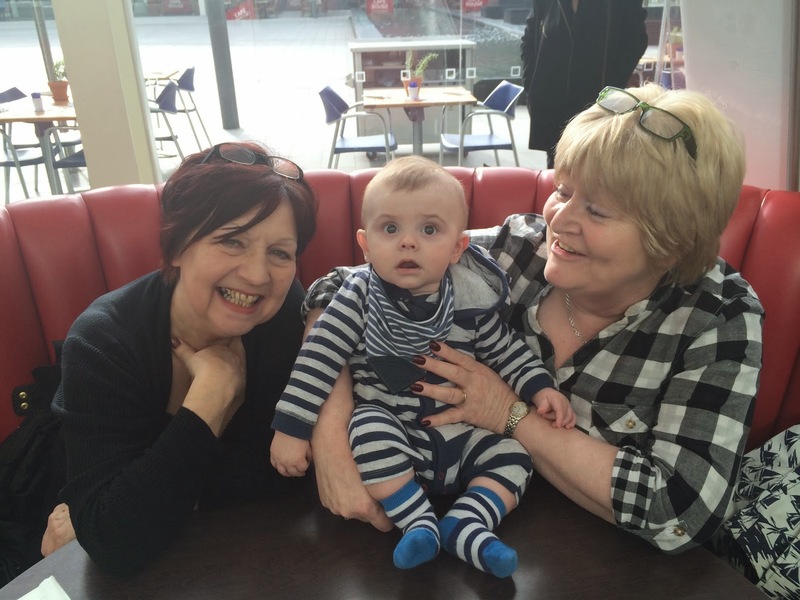 This week my lovely mum and auntie came to stay with us for a few days - so I took the opportunity of having guests to help us eat it, and someone to watch Bert while I spend a couple of hours in the kitchen, and I got on with the new baking challenge. Preheat the oven to 200C/400F/Gas 6. Grease a 1kg/2lb 4oz loaf tin (measuring about 10x20cm/4x8in across the base) with lard, then cut one long strip of baking parchment, the width of the tin, and place it in the tin so that there’s an overhang of parchment at each end, which will help you remove the pie later. First make the filling. Put all the ingredients, except the hard-boiled eggs, into a large bowl and season lightly with salt and white pepper. Mix together thoroughly using your hands. Cook a little nugget of the mixture in a frying pan and taste it to check the seasoning. Add more seasoning, as necessary, to the remaining filling. Put the mixture in the fridge while you make the pastry. To make the pastry, combine the flours in a bowl, add the butter and rub in lightly with your fingertips. Heat 200ml/7fl oz water, the salt and lard in a saucepan until just boiling. Pour the mixture onto the flour and mix together with a spoon. Once cool enough to handle, tip onto a floured surface and knead into a smooth dough. Working as quickly as you can (the pastry will become more crumbly as it cools), roll out two-thirds of the pastry and use it to line the prepared tin, leaving any excess hanging over the edges. Brush the overhanging pastry edge with egg yolk. Roll out the remaining pastry to make a lid and place over the pie. Pinch the pastry edges together to seal and trim the edges neatly. Make three steam holes in the top of the pie and brush with more egg yolk. Bake for 30 minutes, then reduce the heat to 180C/350F/Gas 4 and bake for a further hour. Leave to cool completely in the tin. To remove the pie, turn the tin on its side and use the parchment paper to slide out the pie. Serve in thick slices. a nice generous slice of pie! It looks very pink because of the ham - but had been cooked for 1 hour 30 minutes and was well and truly cooked through! 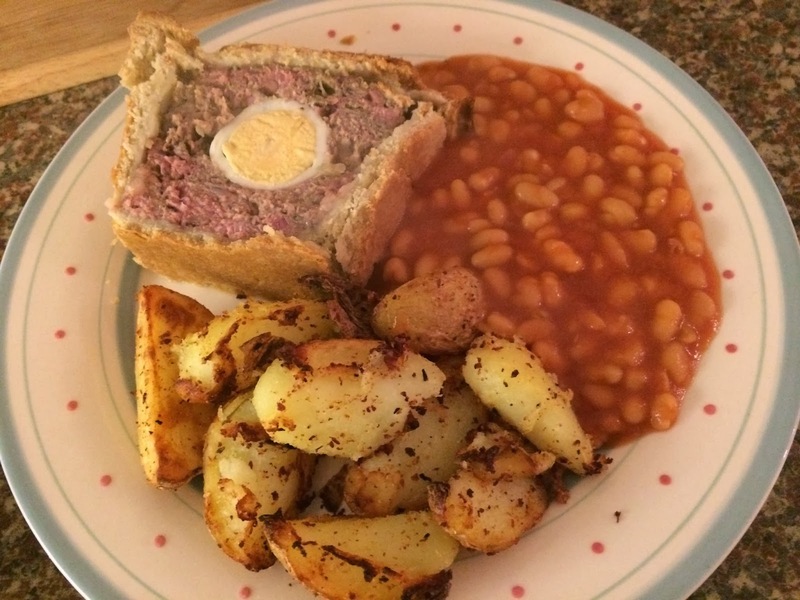 Our 'nursery' dinner - Homemade Gala Pie served with wedges (made with our Tefal Actifry), and beans. The leftovers! On the recipe it says that the pie serves 8 people - but we made it serve 7 so as we could eat a generous slices as a lovely treat! You really don't want to know the calories - but I'll tell you anyway...please keep in mind that this is a treat food, and not something you would eat every week! Per slice (if pie serves 8) 593 calories. 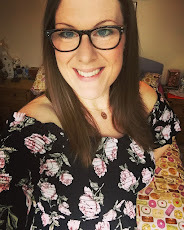 Hubby and I are off to Brighton for the weekend for some more grown up time - we're claiming our second competition prize with Thistle Hotels - I can't wait! 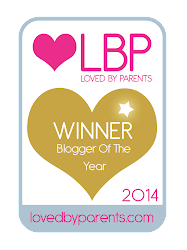 Watch this space for a blog post all about it! Happy baking for those of you who hit the kitchen this weekend and I'll look forward to sharing March's baking challenge with you next month! Looks good but I can imagine that it's not very Slimming World friendly lol. Would be fun to make though. The team at Summerhill are so friendly. 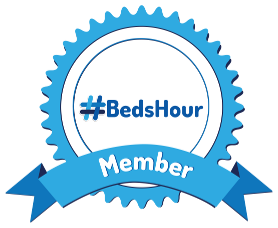 We have close ties to the church thats almost opposite the shop so we often park in the shop car park and pop in for a wander round if there's time.